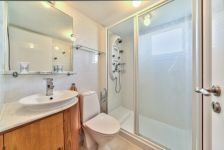 This is a beautiful property available for rent. 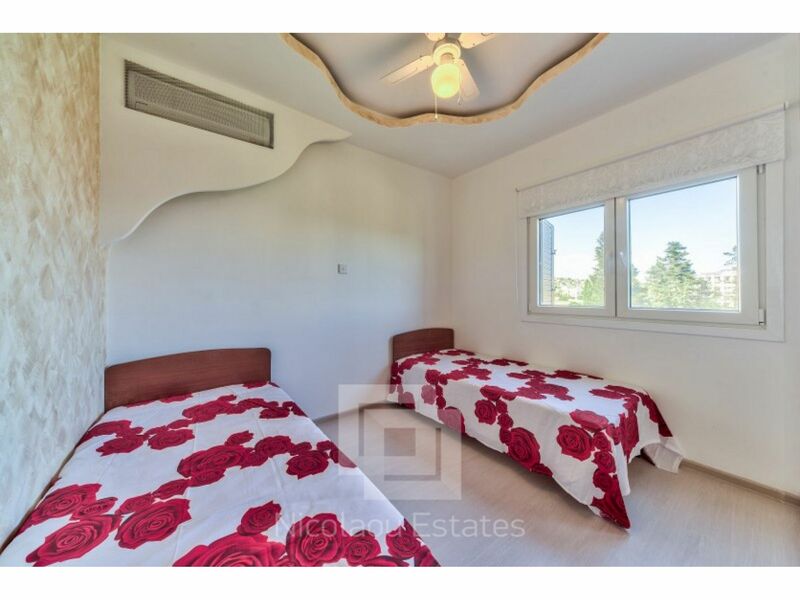 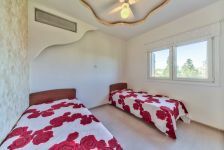 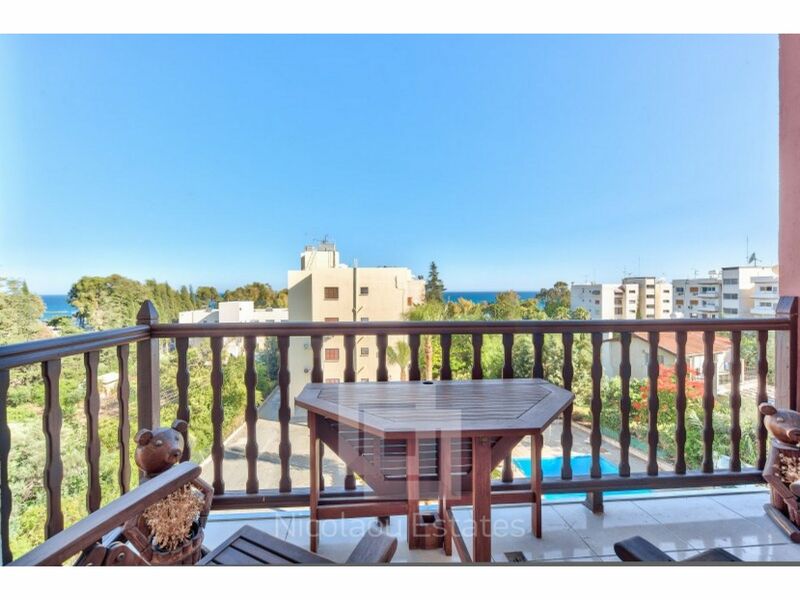 It's located in Agios Tychonas area in a walking distance to the beach in Limassol. 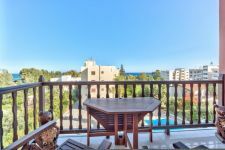 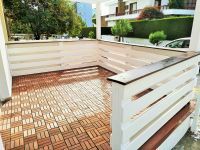 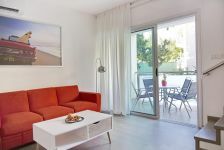 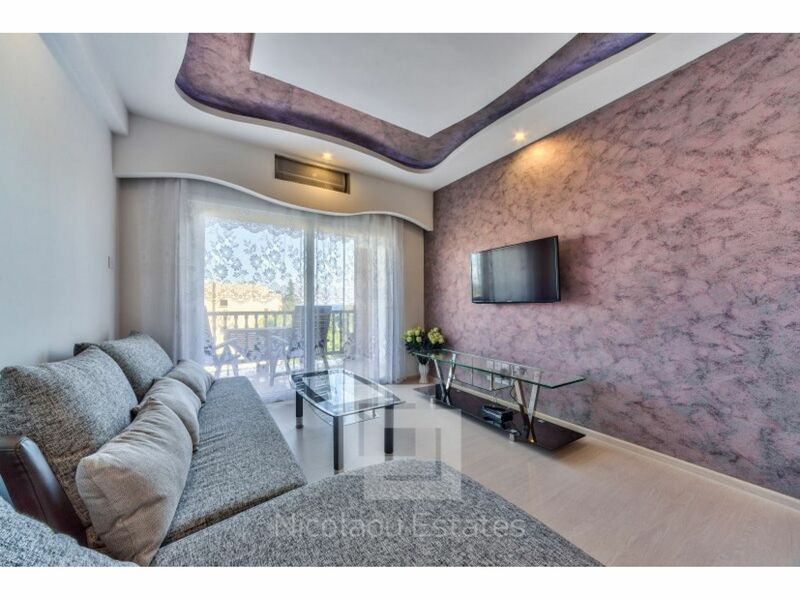 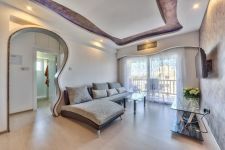 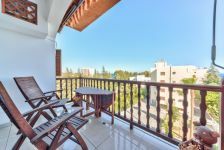 The apartment is situated on the third floor of a nice residential building offering lovely views to the sea from living room and main bedroom. 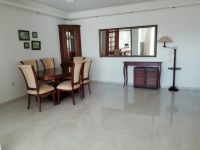 It is very spacious with a covered area of 85 sq.m. 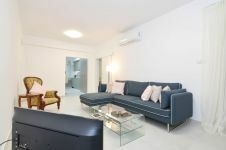 The apartment consists of a living room with dining area, a separate kitchen, two bedrooms and a bathroom. 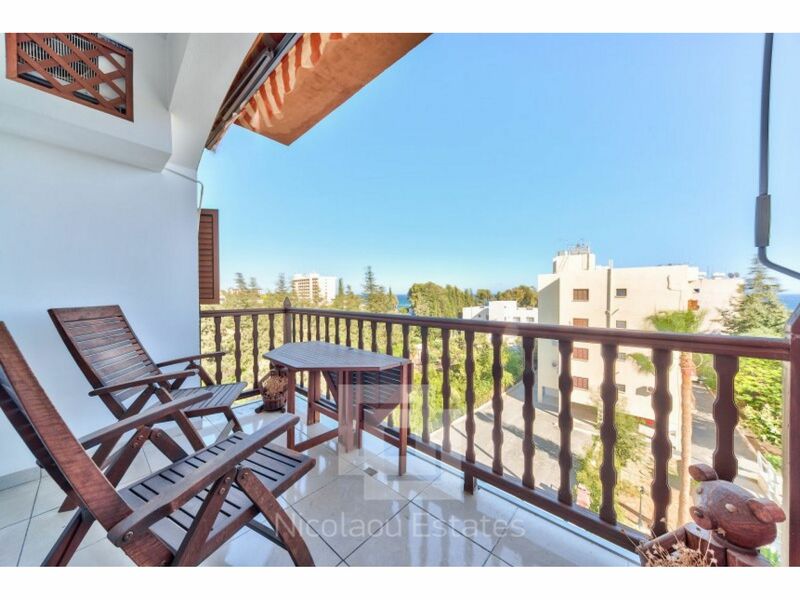 Outside it has a balcony. 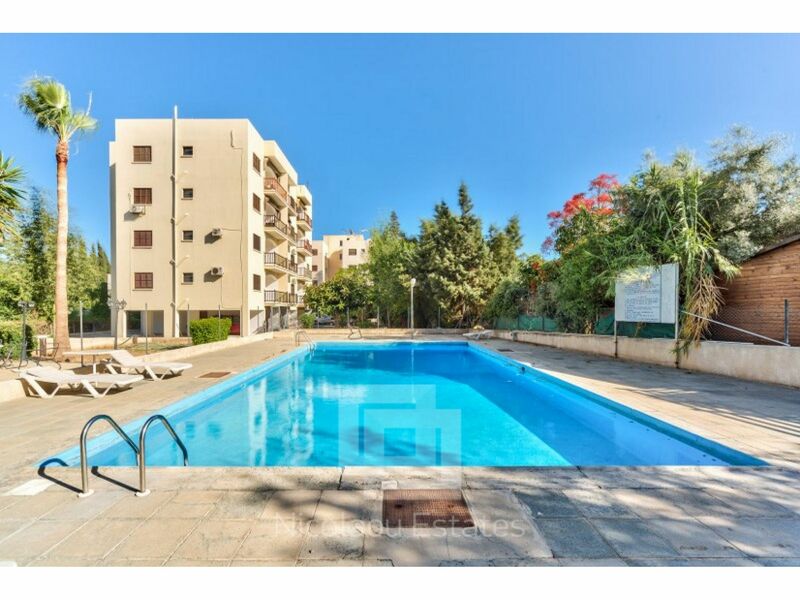 The building has also a communal swimming pool. 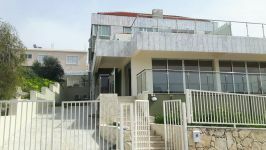 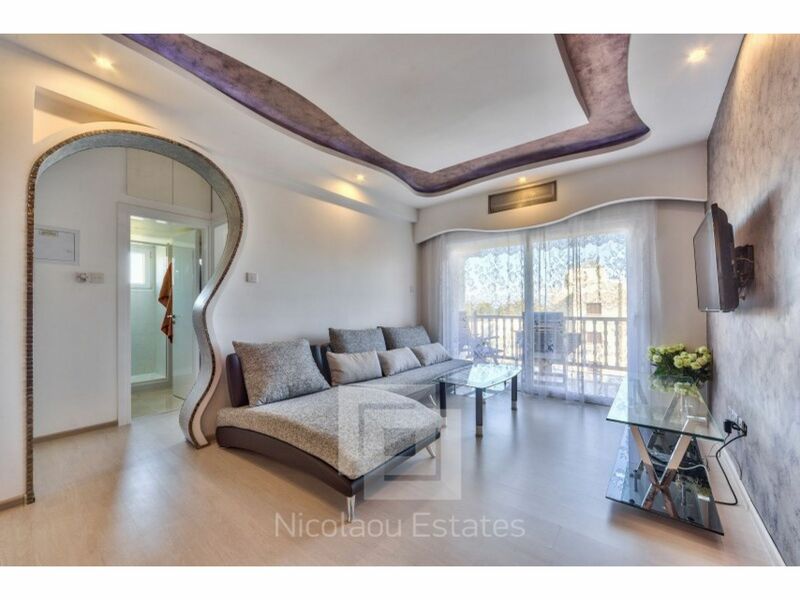 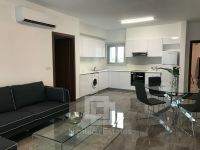 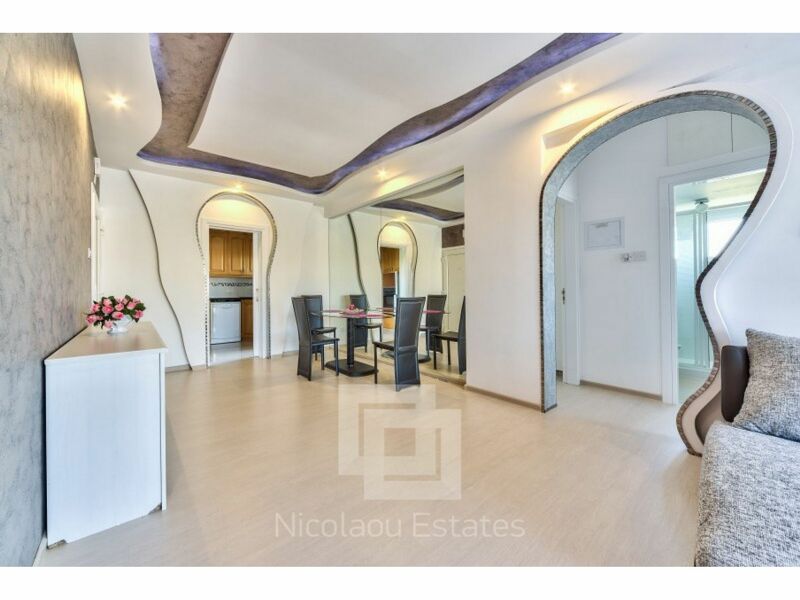 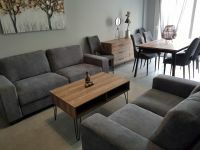 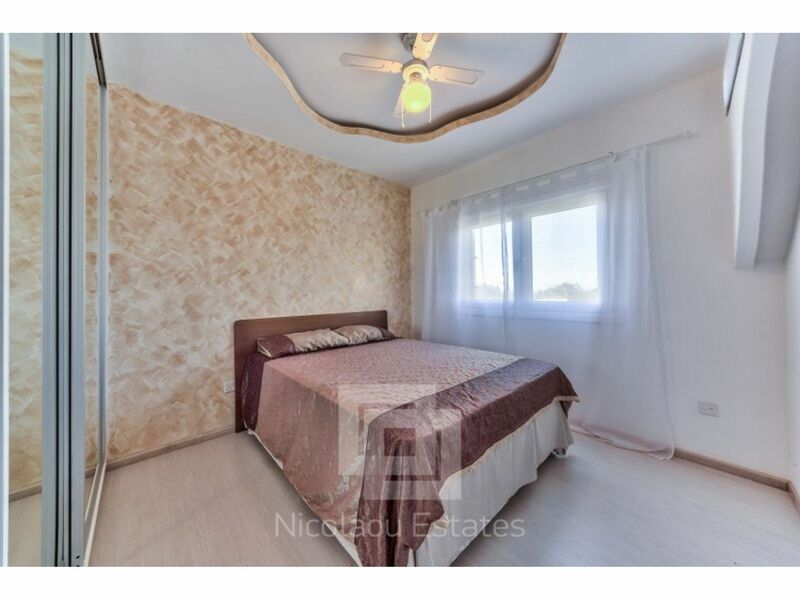 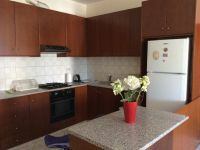 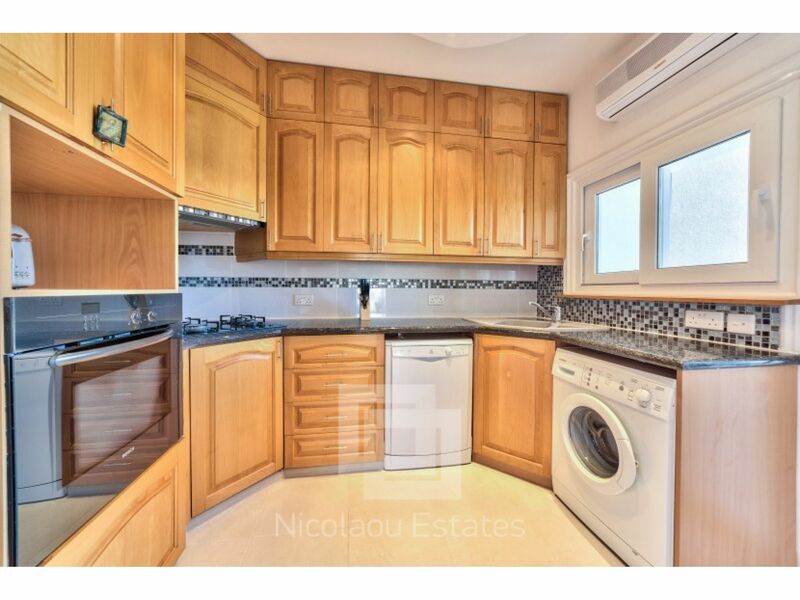 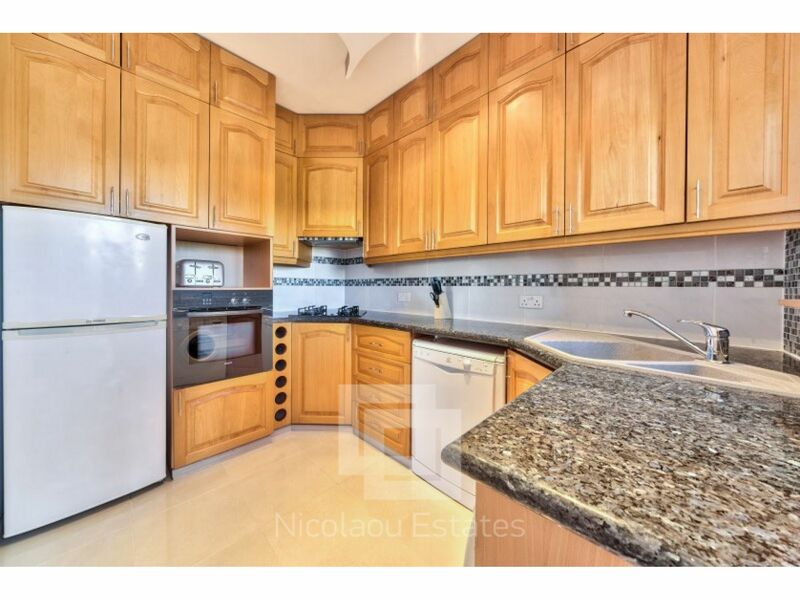 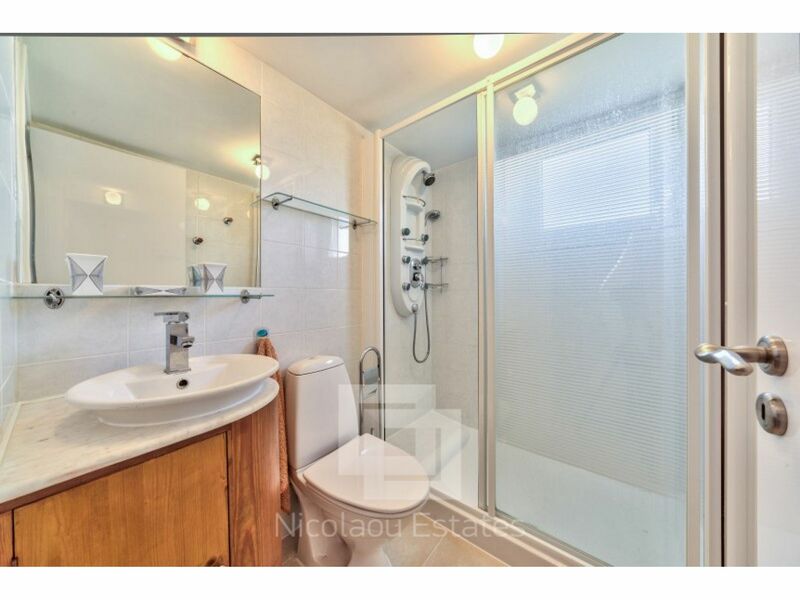 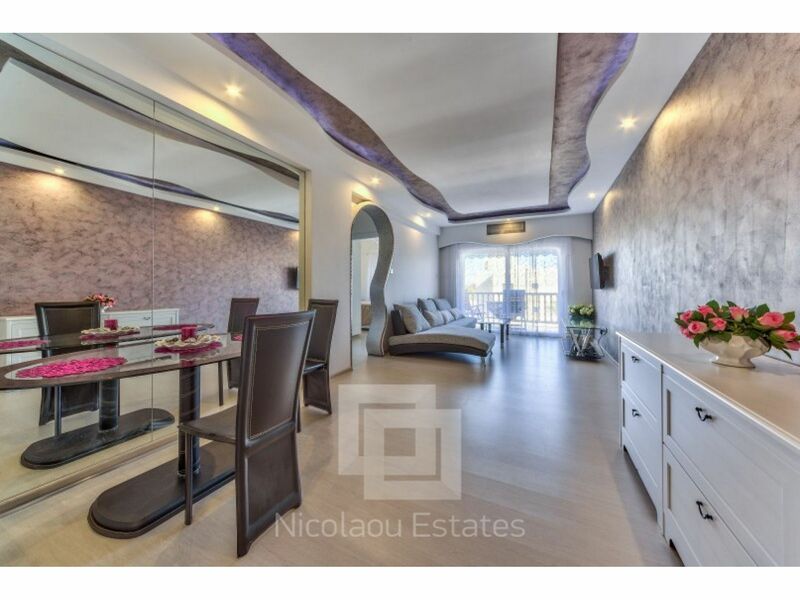 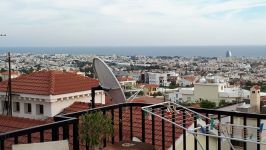 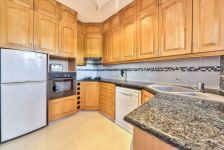 This 2-bedroom apartment in Agios Tychonas, Limassol is being offered archived (rent) at EUR 1.200.